Every era and genre of music has songs that were popular in their day, but whose footprints have been washed from the sand over time. Our goal in this series of posts is to resurrect their memory; to help in a small way to reverse the process of the “top tenning” of oldies formats, which reduce hit makers from previous decades to their most popular song or two and then overplay them until you almost loathe an artist you used to enjoy (think “Sweet Caroline” or “Don’t Stop Believin'”). I’ll be citing the Billboard pop charts for reference. Billboard Hot 100 charts of the 60’s and 70’s were a much more accurate reflection of a song’s popularity, before there were so many other ways for a song to enter the public consciousness (reflected by the number of pop charts Billboard now uses). It was an era when radio ruled–before a car commercial, social music sharing site, or Glee were equally likely ways for a song to break through. Player are, in the perception of most, one-hit wonders. Clearly this is an ignorant and dismissive view of this talented California band. They were actually two-hit wonders. Their 1977 number one single “Baby Come Back” is often mistaken for a Hall & Oates song because of its similarity to their hit “She’s Gone”. “Baby Come Back” is not only an oldies perennial, but has been sampled in at least nine R&B and rap songs from the 80’s to the present day. 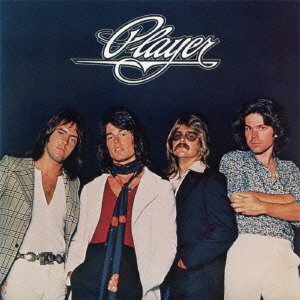 “This Time I’m in it for Love” is Player’s #10 follow-up from ’78. Is it familiar? Radio has tossed aside, somewhat ironically, this 1975 paean to nostalgia and #17 hit. Ambrosia are best known for two songs that both reached the number three position, 1978’s “How Much I Feel” and “Biggest Part of Me”, which peaked in early 1980. 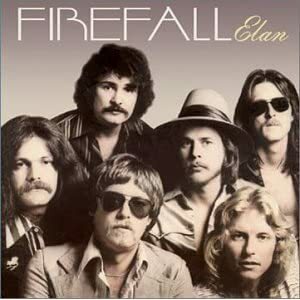 Firefall similarly had three major singles, only two of which seemed to survive the decade, 1976’s “You Are the Woman” (#9) and 1977’s “Just Remember I Love You” (#11). “Love Takes Time” is one you may not have heard in a while. Crack it open like a vintage wine. 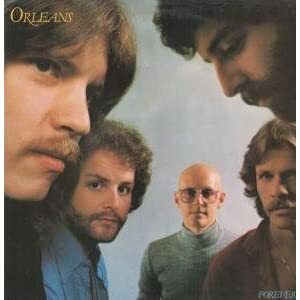 Orleans also hit the top 40 three times, with one of the three qualifying as a forgotten hit. “Dance With Me” (#6 in ’75) and “Still the One” (#5 in ’76) are still staples of oldies radio, the latter in particular having found a cultural niche as an anthem of relationship permanence. 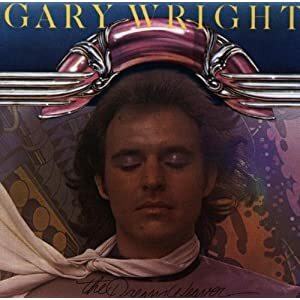 Gary Wright had one timeless classic, that being 1976’s #2 hit “Dream Weaver”. Its immediate follow-up, “Love is Alive” also charted at #2, but hasn’t fared as well on oldies playlists, despite some mean cowbell and a bass line that you’d think rappers would find sample-rific. Mostly forgotten by radio but not by graying pop fans is their 1977 hit “Street Corner Serenade”, which is one of those songs whose modest chart performance (#30) belies its beloved status. 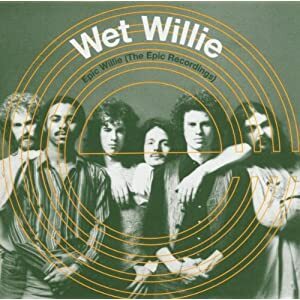 It blends its arrangement and subject matter perfectly in a tribute to doo wop street corner singing, and has one killer chorus–right up there among such 70’s hits as “Drift Away” and “Thunder Island”. 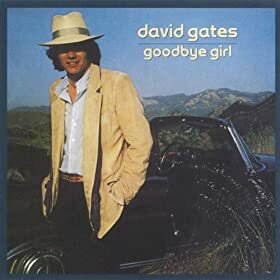 David Gates, lead singer and songwriter of so many soft rock classics with Bread, had one enduring hit as a solo artist. 1977’s #15 “Goodbye Girl”, from the movie of the same name, is assured of everlasting popularity, mainly because the song is just so sad. Not so Gates’ follow-up single, from the same LP, the #30 “Took the Last Train”. This tale of a one-night stand on the French Riviera almost sounds like a Michael Franks tune–pretty jazzy for Mr. Gates. I’m sure I never heard it on the radio once the 70’s ended. Hopefully you’ll recall it fondly. If you’ve read this far you probably share to a degree my fascination with the syndrome of the forgotten hit. I don’t know why some hits endure and others fade away. But I do know oldies radio would be much more interesting if programmers dared to play top 40 that really went as deep as the #40 position, because some great songs lay between numbers ten and forty. Yet formats are fixed in top ten-only cement. This is a financially driven decision, of course: it’s a risk to play a song that doesn’t quite have the same proven (top ten) track record. Out of fear of you the listener (in 70’s terms) turning the dial, they bore you to death. This “top-tenning” of oldies radio also skews the perspective of younger listeners, who may never come to realize that the Temptations had thirty-eight top 40 hits, while the Four Tops had twenty-three. Why play “Hey Girl (I Like Your Style)” when you can play “My Girl” again? Why play “You Keep Running Away” when you can play the unofficial anthem of oldies radio, “It’s the Same Old Song”? Absolutely awesome post!! Thanks for taking the time to bring back so many memories!!! I remember most of these songs!!! I also agree with your opinion of the over playing of songs till you can’t take it anymore!!! Glad you liked it! I’m into this music–grew up with it. There will be more posts like this one–already working on it. 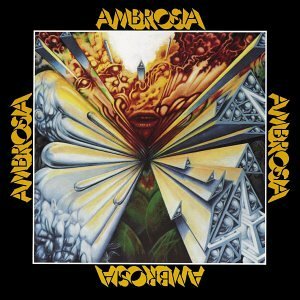 I’m really getting into Ambrosia’s “How Much I Feel” right now. My cat may be giving me crazy eyes, but it’s worth it. Thank you! Did you remember some of the “forgotten” ones?